Doctor Prescott believes that the key to a successful plastic surgery outcome is a combination of excellent surgical technique and exceptional personal communication. He will take the time to fully understand your goals, and help them become a reality. After many years and thousands of patients, Dr. Prescott has perfected his artistic skills, complemented by the latest advances in technology. His experience will give you a more natural-looking, long-lasting result, with less scarring, recovery time, and discomfort. Choosing your plastic surgeon is a very important process. Start with our website and then call us at (925) 935-9717 to schedule your consultation with Dr. Prescott. 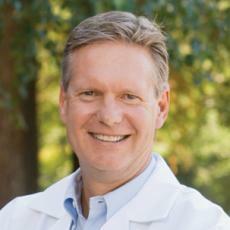 Dr. Prescott specializes in Cosmetic and Aesthetic surgery only. Dr. Prescotts focus is on facial/eyelid surgery, breast surgery, abdominoplasty, and liposuction.